Keep your kids entertained for hours on end with Huminah Huminah Animation's monster creating game, Feed the Monster. We also have a side-scrolling stunt racing game, and a photography app that mimics the effect created by the old school half-frame cameras. 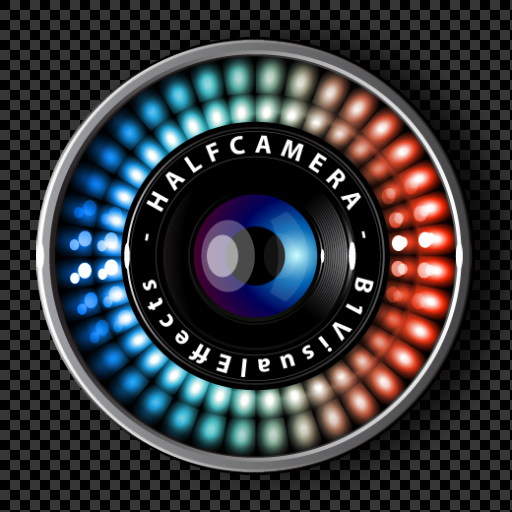 HalfCamera ($0.99 -> Free, 12.3 MB): A photography app that mimics the effect created by those old school half-frame cameras, allowing you to stitch together two separate photos to create one unique image. Just snap two different photos, apply one of the 11 filters, choose one of the eight borders, and then add text if you desire. Your final side-by-side image can then be exported at a 1200x800 resolution. The app also includes a variety of sharing options, the ability to manage your collection of images, and the ability to import photos from your library. HalfCamera is available for free for a limited time. It has a 3.5-star rating with a total of 28 ratings. Feed The Monster game ($0.99 -> Free, 21.6 MB): An app that will likely keep your child entertained for hours on end. Not only do they get to create their very own monster by choosing from a variety of body, eye, arm, horn, leg, and mouth pieces, but they also get to take that monster through a series of challenges. Monsters can also be interacted with in a variety of ways. Feed The Monster game is available for free for a limited time. It has a 5-star rating with a total of 10 ratings. 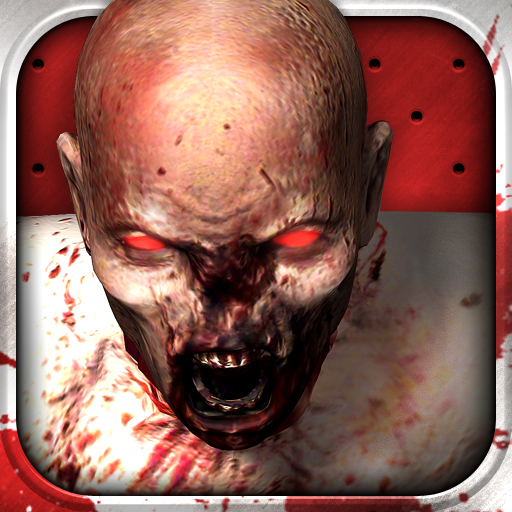 iGun Zombie ($0.99 -> Free, 41.7 MB): This is not your everyday gun customization app. Instead of just building and customizing guns, you get to unleash them on hundreds of waves of zombies. The app includes 19 realistic guns that can be upgraded in a variety of ways, and you can earn new upgrades by taking your weapon out on a zombie shooting adventure. Each gun has its own set of missions and boss battles. The app also includes Game Center integration. iGun Zombie is available for free for a limited time. It has a 4.5-star rating with a total of 258 ratings. Trial Xtreme 1 ($1.99 -> Free, 20.9 MB): This side-scrolling stunt racer requires you to speed through each of the 60 increasingly challenging tracks as quickly as possible. Each track is loaded hills and ramps, so it's up to you to angle your bike just right to avoid losing any speed. The game also includes rag doll physics, and Game Center integration. 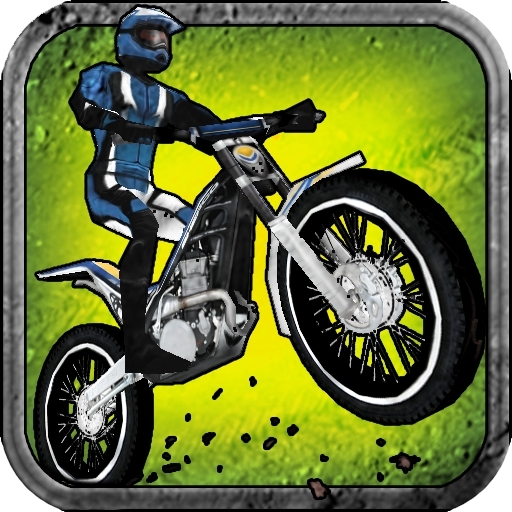 Trial Xtreme 1 is available for free for a limited time. It has a 4.5-star rating with a total of 41 ratings. Ultimate Wedding Planner ($4.99 -> Free, 219.1 MB): Planning your dream wedding? Then you need this app installed on your iPad. 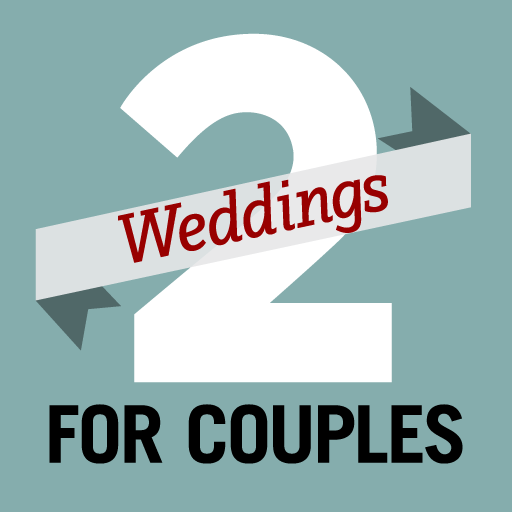 The app is loaded with all kinds of wedding planning tips and tricks, covering everything from announcing your engagement to sending out the invitations. It also includes a wedding worksheet that will help ensure you don't miss a beat, wedding related news and videos, and the ability to search for your perfect gown from a variety of designers at different price points. Ultimate Wedding Planner is available for free for a limited time. It has a 3-star rating with a total of 9 ratings.